The launch of the Astra 2G satellite has been delayed. The satellite was originally due to launch on board a Proton launch vehicle from Baikonur in Kazakhstan during the morning of the 28th November (local time). International Launch Services (ILS) confirmed that the satellite, due to start beaming TV and radio services to the UK and Ireland next year, will not be launching "due to the off-nominal operation of the Breeze M upper stage gyro unit during planned pre-flight testing." In a statement, ILS said "additional time is needed due to the required destacking and replacement of the affected gyro unit and to ensure complete flight readiness of the vehicle." A new launch date will be announced in due course. 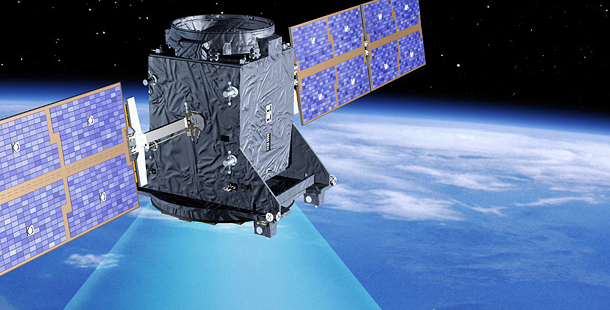 The satellite is being launched for SES of Luxembourg and was built by Airbus Defence and Space. While the satellite will primarily act as a much needed replacement for older satellites carrying Freesat and Sky services to audiences across the British Isles, it will also carry other TV and broadband services across parts of Europe and West Africa.